Showing results by author "D.K.R. Crosswell"
On November 25, 1950, during one of the toughest battles of the Korean War, the US Eighth Army Ranger Company seized and held the strategically important Hill 205 overlooking the Chongchon River. Separated by more than a mile from the nearest friendly unit, 51 soldiers fought several hundred Chinese attackers. 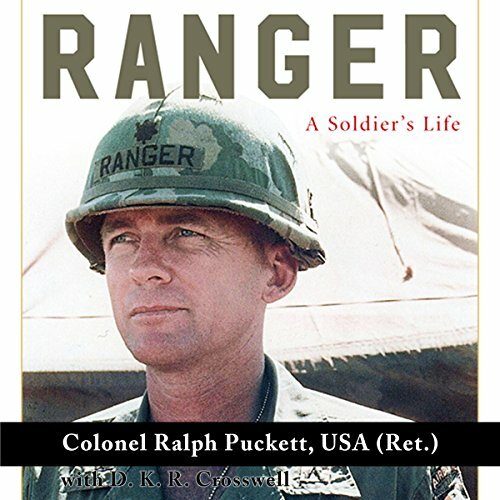 Their commander, Lieutenant Ralph Puckett, was wounded three times before he was evacuated. For his actions, he received the country's second-highest award for courage on the battlefield and resumed active duty later that year as a living legend.